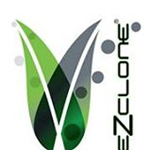 EZ-Clone specializes in aeroponic plant cloning. Founded in 2000, they were the originators of the aeroponic plant cloning system. After 10+ years of business, they have become the #1 selling aeroponic system worldwide. In addition to their EZ-Clone systems, they also sell products to assist in the cloning process. 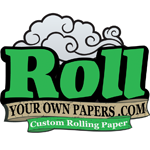 RollYourOwnPapers.com is a source for custom premium rolling papers starting at 1000 booklet minimums. We are only manufacturer to supply premium papers such as Unbleached 100% Hemp and Unrefined Unbleached Wood Pulp (similar to RAW’s), all with 100% certified natural Arabic gum. Having passed all testing and certification means you are dealing with the best in the industry. 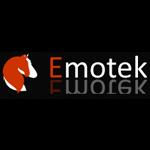 Emotek Labs is a Colorado based company that engineers award-winning full loop botanical extractors. The company was launched in 2012 and they have different models of their equipment for residential and industrial uses The Emotek extractors are each ISO certified and the company took home 1st place for Seed Company Hash at the 2013 Cannabis Cup in a collaborative effort with TerpX and TC Labs.